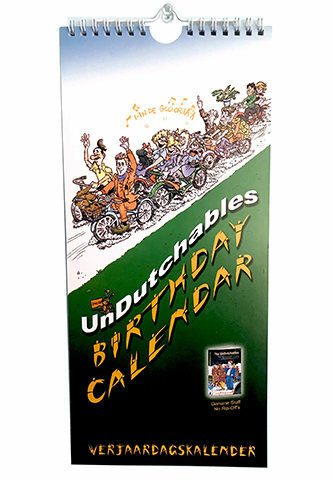 From the authors of the UnDutchables, a typically Dutch perpetual birthday calendar with topical cartoons for each month of the year. Keep track of birthdays, anniversaries and other recurring events. Get it once, use it for many years.